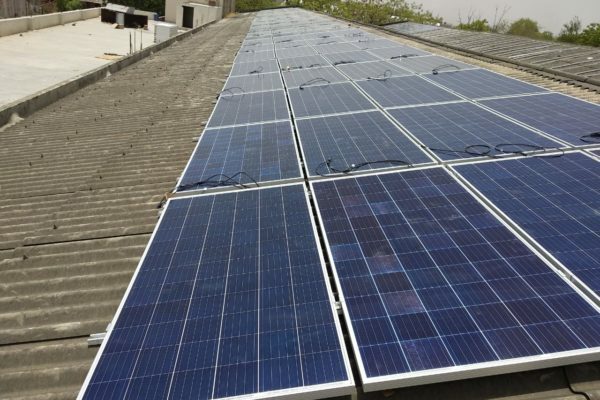 We are MEDA approved vendor for solar rooftop subsidy. Get FREE electricity for more than 20 years at half the price! 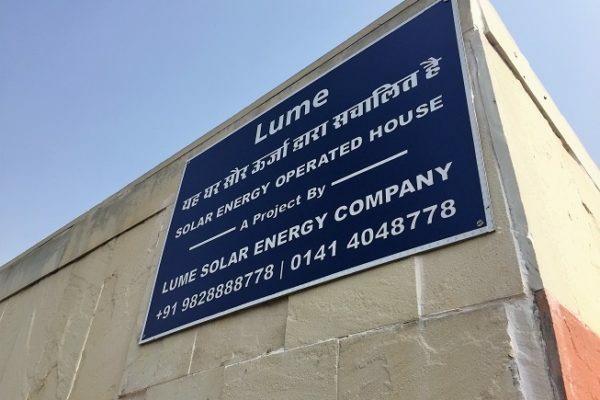 Lume solar helps providing solar subsidy up to 100% under the MEDA solar rooftop subsidy scheme. Get return on your investments in almost 3 years. Very simple and cost-effective solar rooftop setup. Because of on grid technology, it helps in reducing your electricity bills up to 100% . 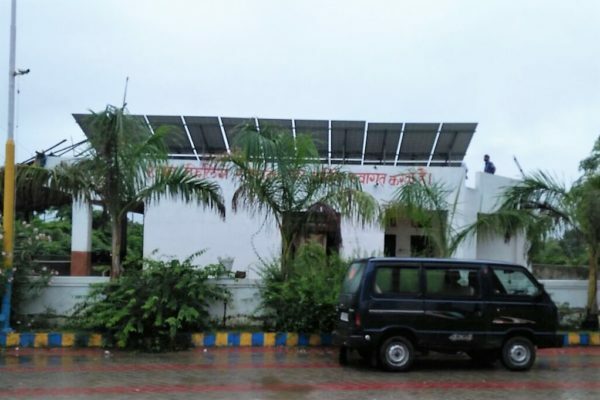 The solar rooftop system has almost zero maintenance. Most importantly contributes towards a greener earth. Get more than 25 years of hassle-free energy source. We aspire to serve the needs of the society that conventional business can’t. Hence, we give lights to the people that need them the most. And if they are unable to afford them, then we think of new & innovative ways to help them to finally get on the energy ladder. 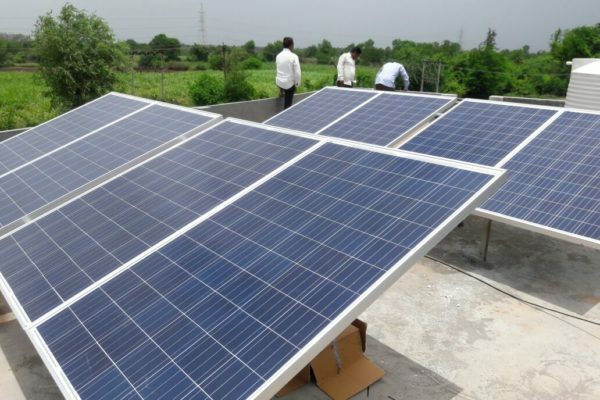 NGO’s/NPO’s can also avail subsidy under MEDA solar rooftop scheme. Colleges, Schools & Hospitals remains entirely dependent upon electric power. So, they cannot afford to be offline. Their requirements can be from simple life-monitoring systems to huge computer labs. Therefore, everything requires a constant stream of substantial electricity which leads to a very high electricity bill. By setting up solar rooftops these bills can be reduced significantly. Thus, Lume Solar promises assured power to these sectors under the MEDA Solar rooftop Subsidy Scheme.